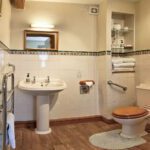 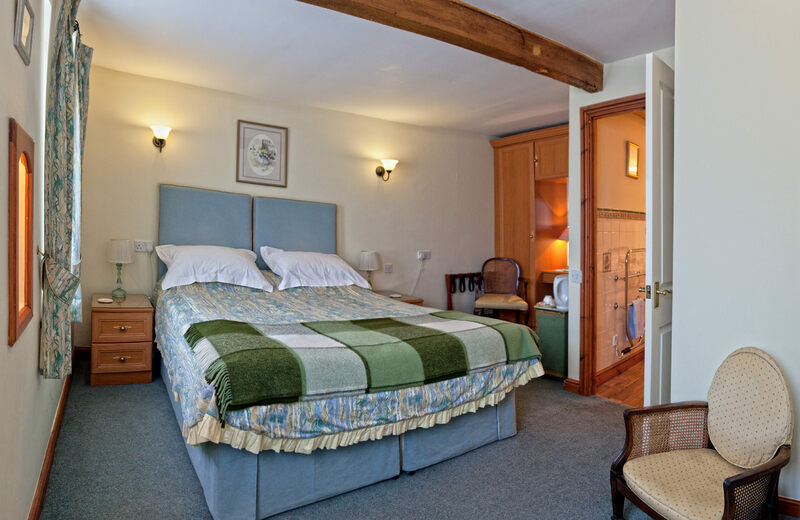 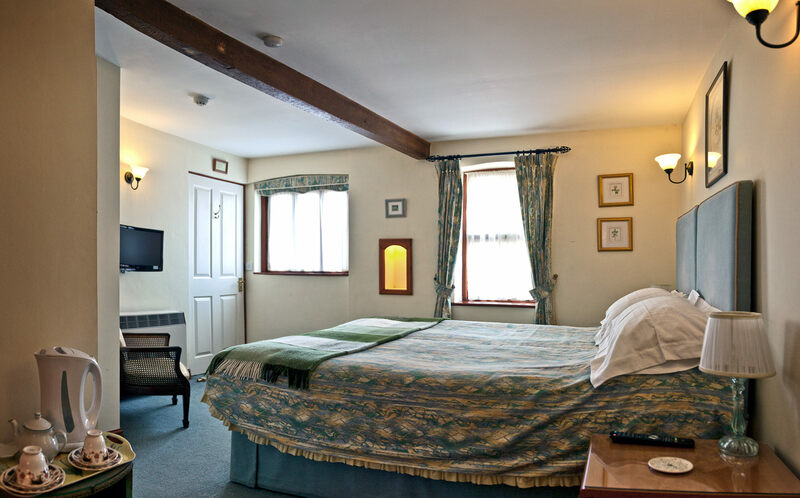 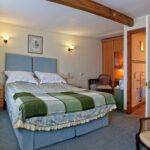 Granary Mill is a double/twin room with Mobility Category 1. 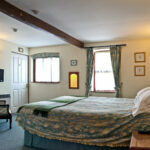 It is situated on the ground floor, and is easily accessible from the car park and dining area. 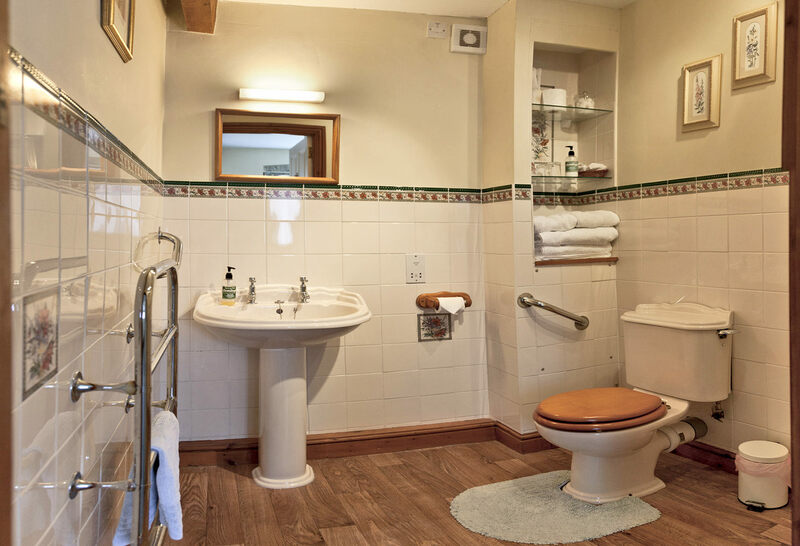 It retains some of the original features from when it was in use as a mill.